This week, I’ve decided to share a photo of me looking adorable. 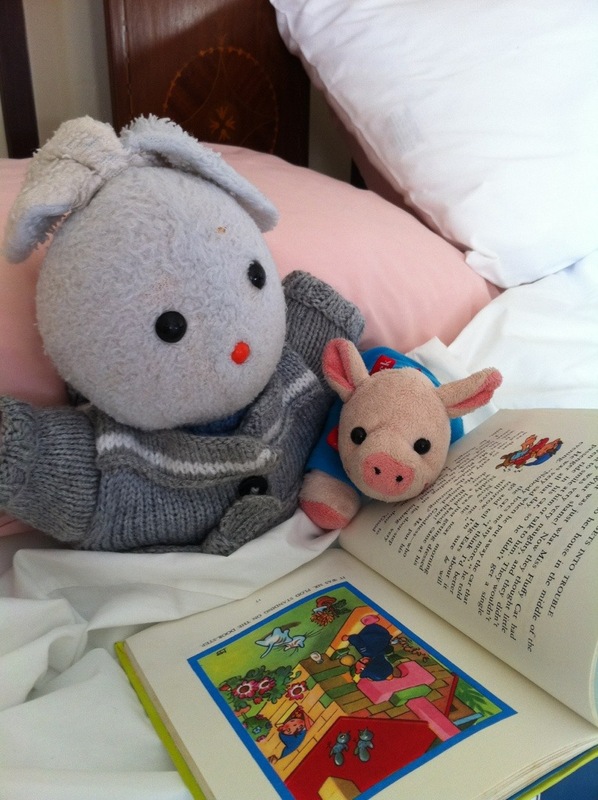 Not only do I look remarkably cute, I’m also doing some charity work here, reading a Noddy book to Booie who is too old and feeble to do it himself. Booie has a completely different version of events that involve him reading to me because I was too lazy to do it myself but he’s obviously crazy. Happy Gratuitous Oink Shot of the Week day!